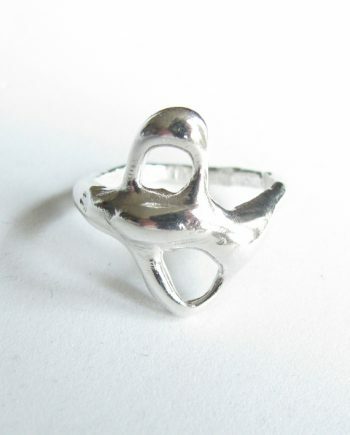 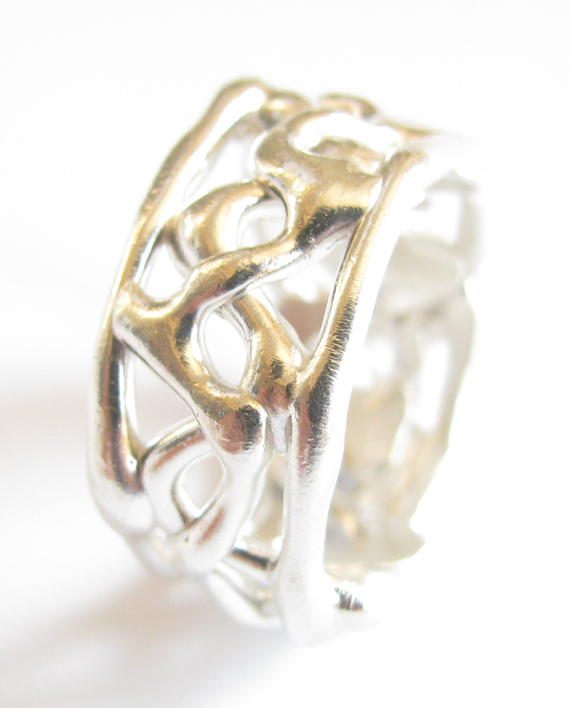 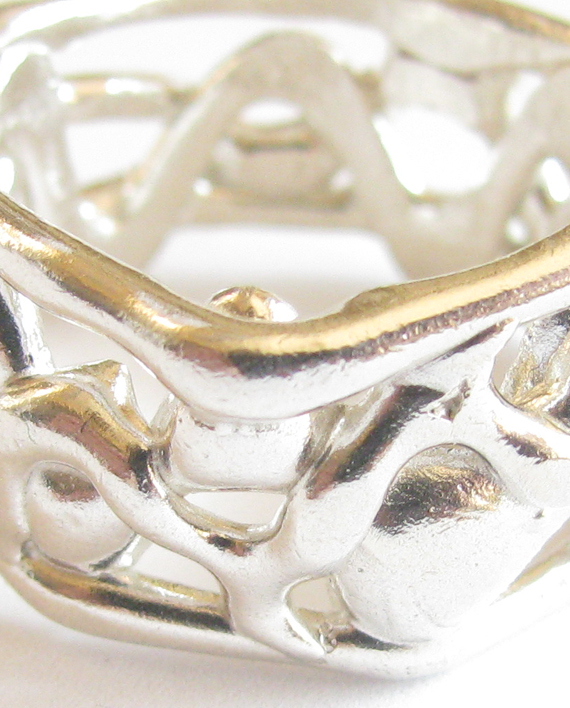 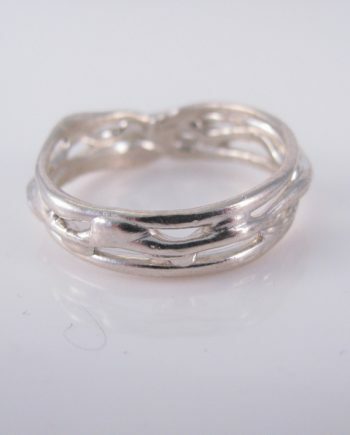 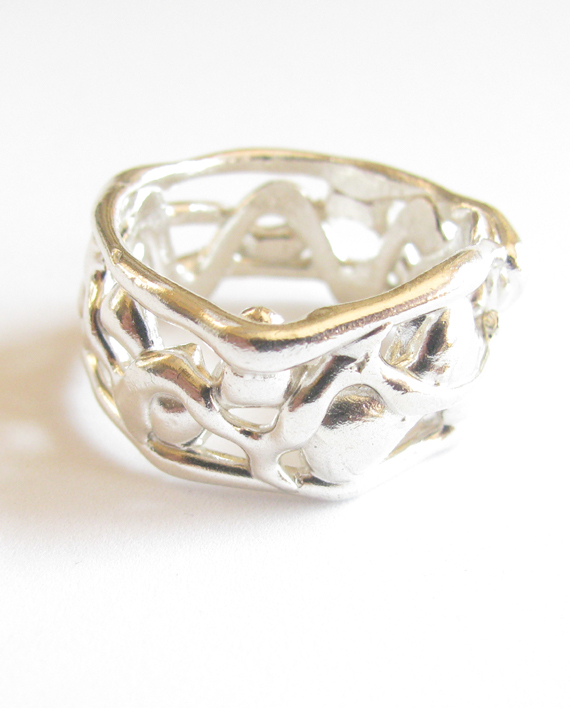 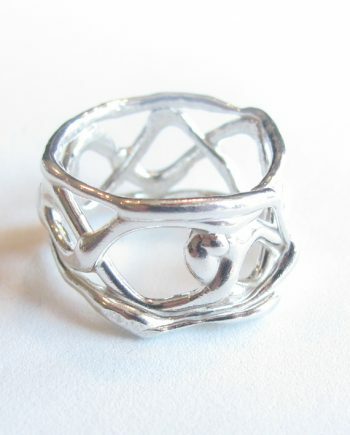 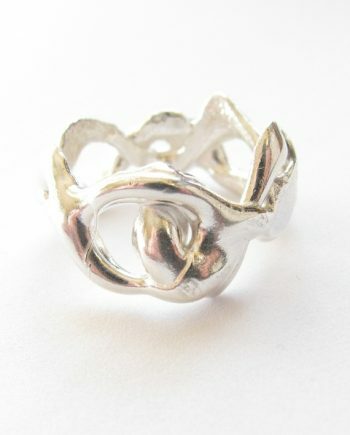 This large band ring is sculpted with a very organic feel, and a slight taper to a wider focal point. 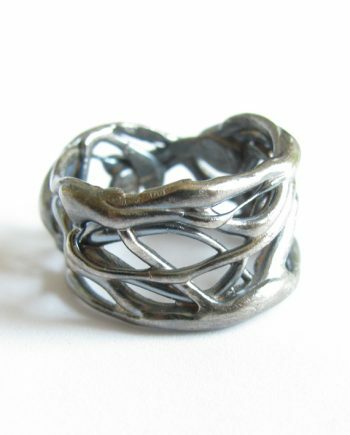 Its multi-layered look is reminiscent of vines or roots, and measures 1/3″ – 1/2″ wide. 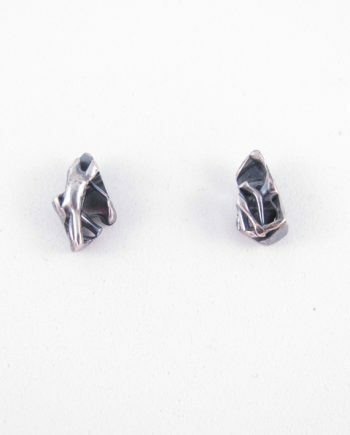 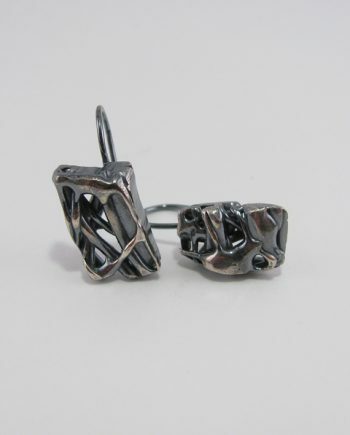 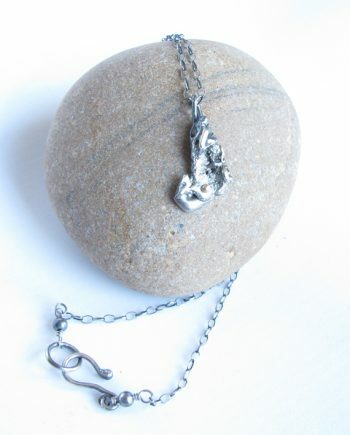 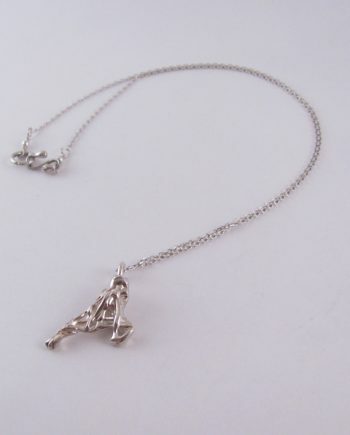 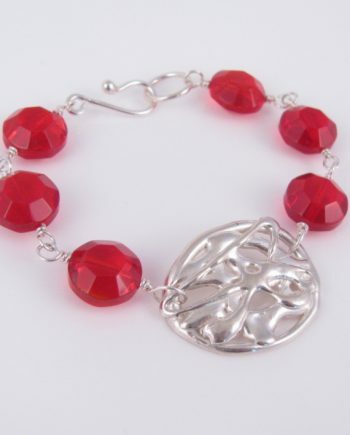 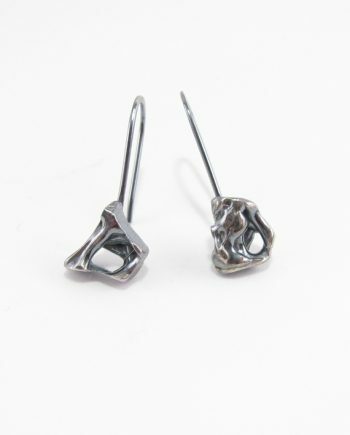 Made of sterling silver, it is hand-sculpted and cast using lost wax casting – a process which destroys the wax mold so that each cast piece is one-of-a-kind and cannot be repeated. 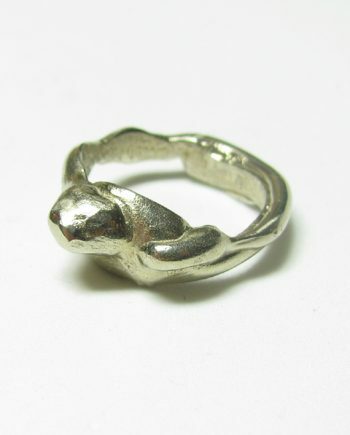 This ring is a size 11.